An exhibition of works of Oleg Zakomorny “Balance” will be held in the Exhibition Hall “Tushino”. The exhibition will last from February 8 to February 25, 2018. Address of the exhibition hall: Moscow, Jan Rainis Boulevard, 19, room 1, way to the metro station Skhodnenskaya. 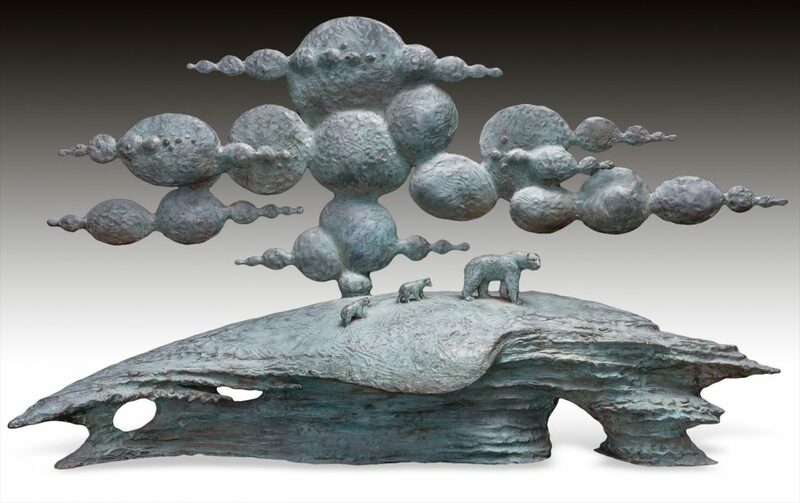 Solo exhibition of sculpture and graphics “Balance”, opens the jubilee year of the sculptor Zakomorny in the remarkable, well-known exhibition hall of Moscow — the Exhibition Hall “Tushino”.